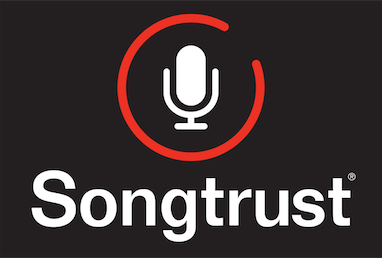 Is There a Way For Me to Know My Potential Earnings Before Signing Up with Songtrust? Yes! Songtrust has developed a royalty estimator tool that you can access here! How do we estimate exactly? We analyze your music streams in the US and Canada, and determine what you might be owed based on our catalog's historical royalties averages. Your song(s) must be on Spotify in order for us to estimate your royalties. We strive to get your estimation to you within one business day. It should be noted that while these estimates are based on the US and Canada, Songtrust collects royalties on a global scale. This means you may even earn more than what your estimate indicates. You can learn more about our global royalty collection services here.